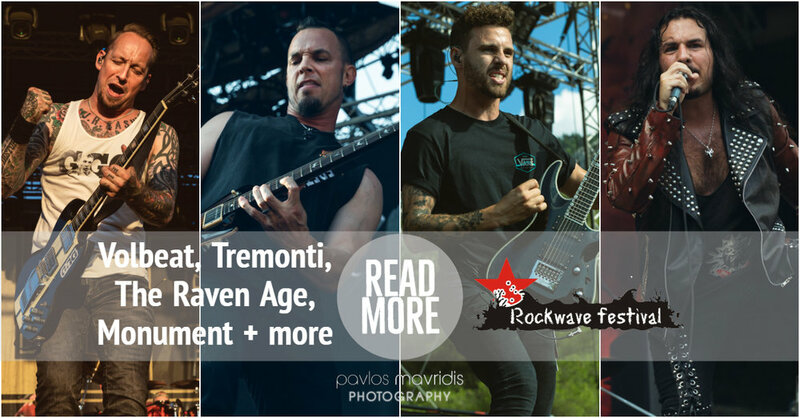 Photo report from the Rockwave Festival 2018 day #3, featuring Volbeat, Tremonti, The Raven Age, Monument, W.E.B. and Rollin' Dice. Special thanks to DiDi Music for granting me access to the festival.